If you register to use our Website as a Driver or a Mechanic you will be asked to provide certain information about yourself including your name and contact details. If you are a Mechanic and you purchase membership or other services on our Website we may collect information about your purchases as well as you credit or debit card information. We may also collect information you submit via any online forms or other interactive areas that appear on our Website from time to time. This includes information contained in any Listing, Job, Quotes or Feedback you post on the Website or which is contained in any message you transmit via this Website. We may collect information about your usage of our Website. If you are a Driver and post a Job on our Website we will send details of the Job to selected mechanics so they can respond and we will notify you by email when responses are received. You should not include your name or contact details in any Job you post so this information will not be disclosed to the mechanics we contact. 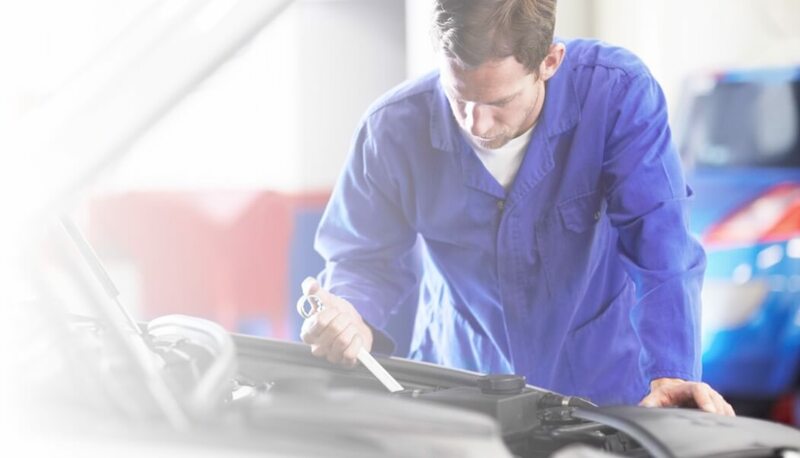 Once you have received a Quote or Quotes you may (if you wish) choose to disclose your name and contact details to your chosen mechanic, using our online messaging system or by contacting them directly. If you are a Driver and post Feedback, the content of the Feedback will be published on our Website. If you are a Mechanic we will publish the details of any Listing you create on our Website. However this should not include any contact details for your business. We will also use your information to inform you about Jobs which have been posted on our Website by Drivers and if you post a Quote for a Job this will be shared with the Driver concerned. If you register with us, we may use your information for MyCarNeedsA.com marketing purposes. If you do not wish for your details to be used in this way, please contact us via email at support@MyCarNeedsA.com or call us on 028 3833 8091‏. If you register with us we may use your information to contact you for feedback on your use or our products, services or our Website. We may also use and analyse the information we collect so that we can administer, support, improve and develop our Website and the products and services we offer. We will share your information with other users of the Website in the ways described in section 3 above. We may allow third party providers and contractors who supply services to us or who process information on our behalf (for example our payment provider and website hosts) incidental access to your information. We will ensure that they keep your information secure and do not use it for their own purposes. We may share your information with another organisation, which buys our business or our assets or to whom we transfer our agreement with you and in the course of any negotiations, which may or may not lead to such a transfer or sale. We may pass aggregate information about the usage of our Website to third parties, but this will not include information that can be used to identify you. Unless permitted or required to do so by law, we will not otherwise share, sell or distribute any of the information you provide to us without your consent. Cookies are small text files which are transferred from our Website and stored on your computer's hard drive. They enable our Website to “remember” who you are. Use of the service implies permission to store a cookie for remembering login details (optional, only happens when you tick 'remember me') and for remembering the job IDs you are interested in (1 day cookie). By registering to use our Website you are consenting to us using cookies in the ways described above. You may be able to configure your browser to restrict cookies or block all cookies if you wish. However, if you disable cookies you may find this adversely affects you ability to use certain parts of this Website. You have the right to correct any errors in information we hold about you. Please inform us about changes to your details so that we can keep our records accurate and up to date. You have the right to opt out of receiving any marketing material from us or any third party at any time. We will keep your information secure by taking appropriate technical and organisational measures against its unauthorised or unlawful processing and against its accidental loss, destruction or damage. We will retain your information for as long as we need it for the purposes set out in this policy, or as otherwise required by law. If you follow a link from any of our Website to another site, this policy will no longer apply. We are not responsible for the information handling practices of third party sites and we encourage you to read the privacy policies appearing on those sites. If you have any queries about the information we hold on you, or would like to exercise your rights set out above, please contact us by email on support@MyCarNeedsA.com or write to MyCarNeedsA.com, Accounts Department, 22 Derryall Road, Portadown, Co Armagh, Northern Ireland, BT62 1PL. Further information about data protection issues can be found on the Information Commissioner’s site at http://www.gov.uk.